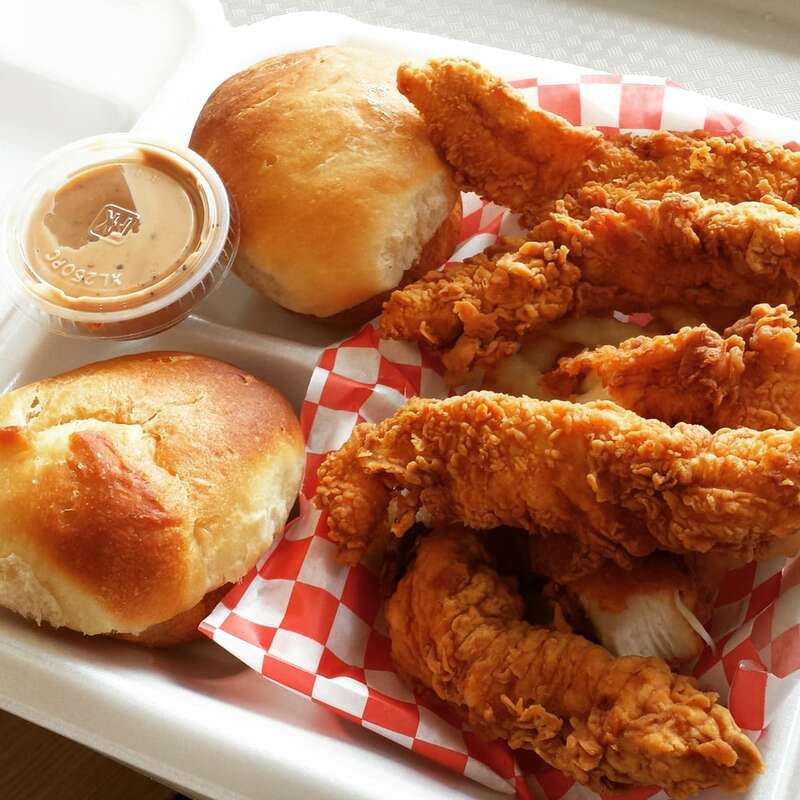 Fried Chicken like you've never had it before. Made fresh and hot! 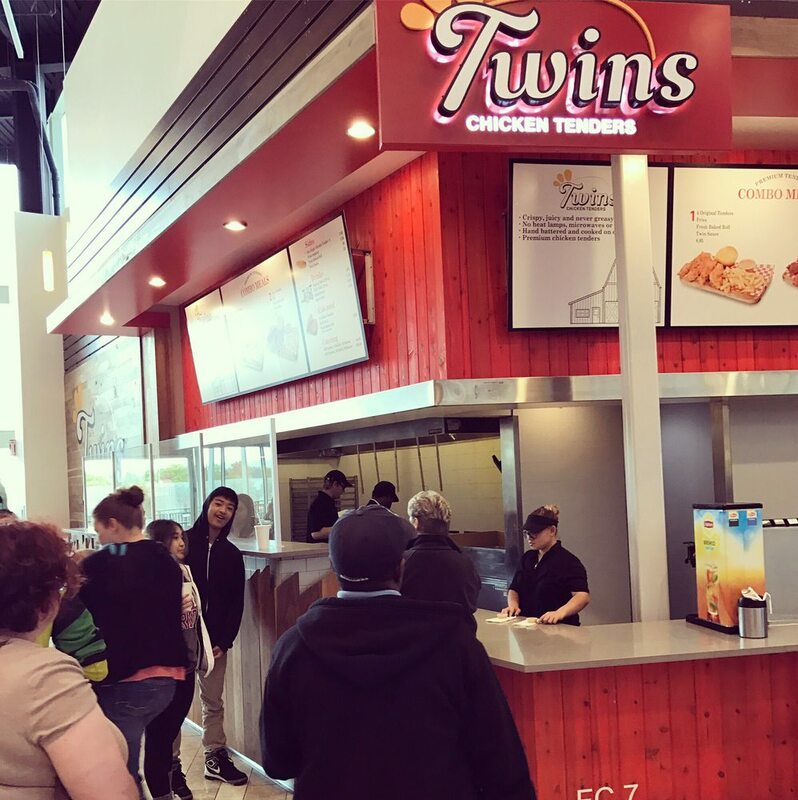 Twins Chicken prides itself on having what we believe is the best fried chicken you'll ever have. 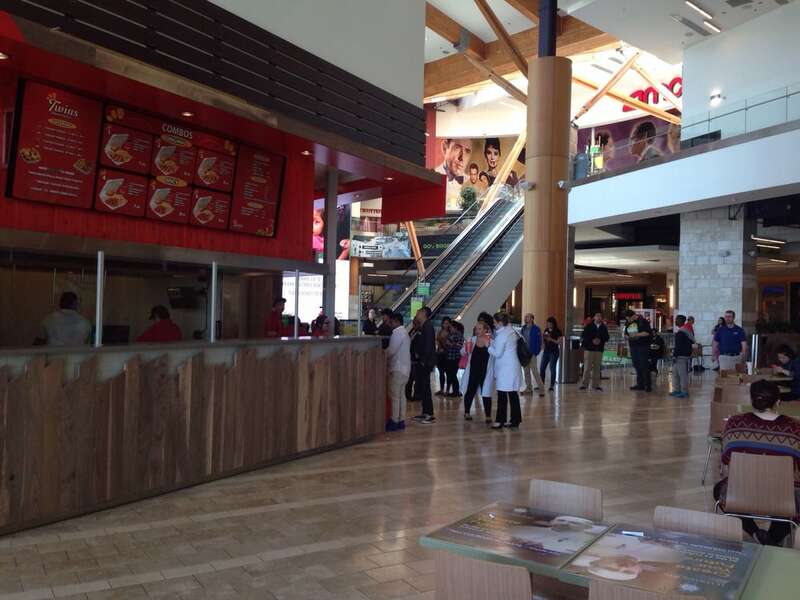 All our chicken is sourced from premium suppliers and our food is made on order. 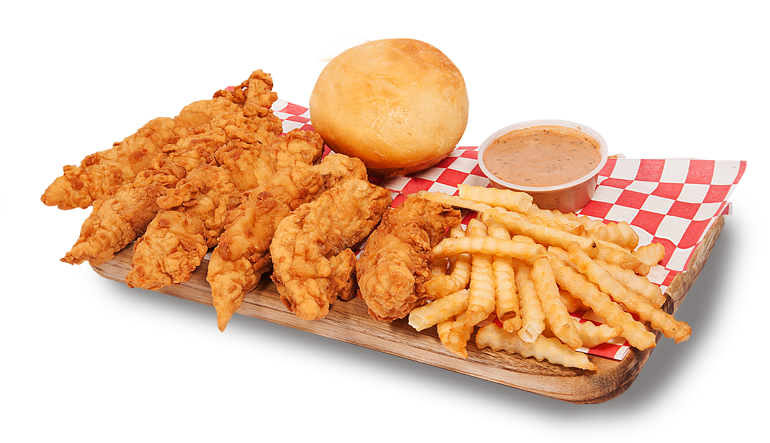 Using our specialized double batter recipe we create fried chicken tenders that are crispy, crunchy, and always hot. 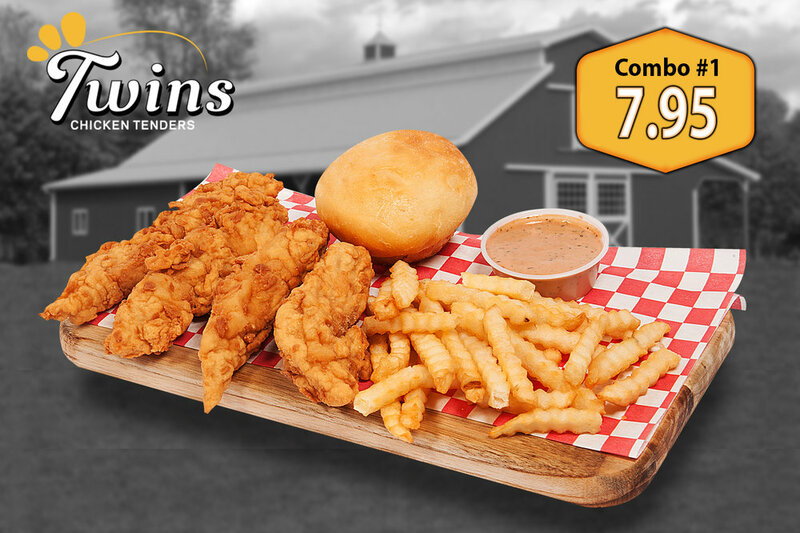 We don't stop there, our crinkle cut french fries are just as good and are complemented with our fresh baked rolls and our signature "Twins Sauce". We promise this will be a meal you'll be craving to eat all the time.